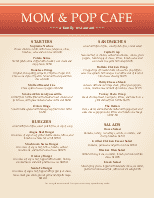 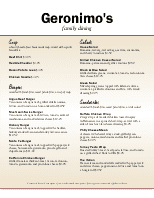 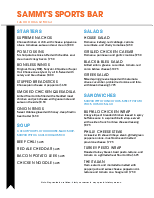 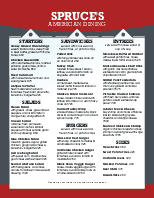 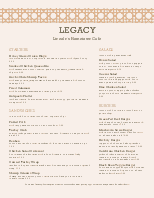 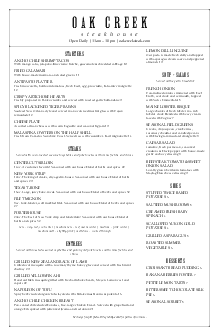 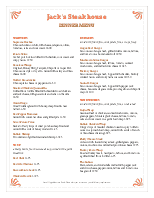 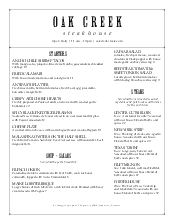 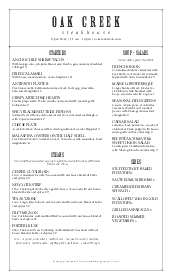 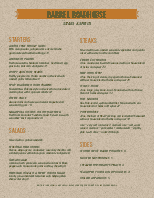 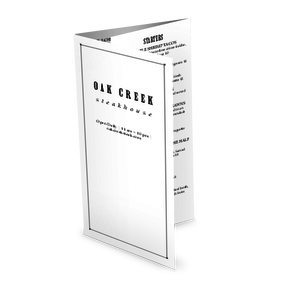 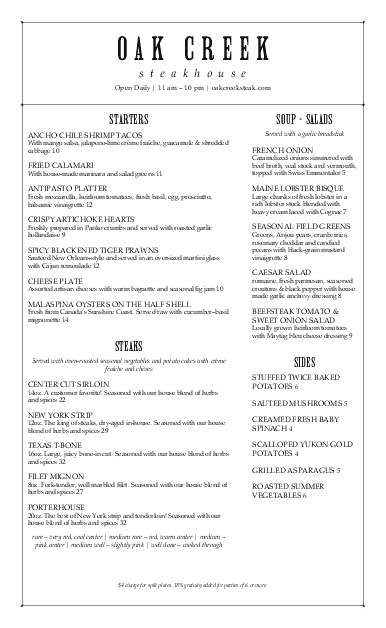 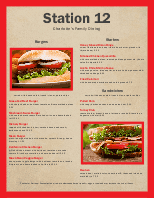 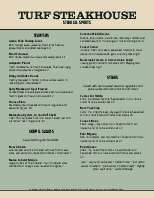 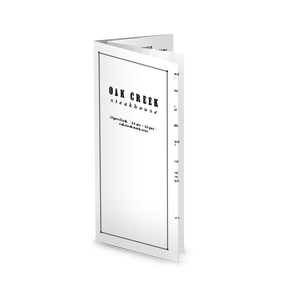 A legal-sized steak dinner menu design for a steakhouse or american family restaurant. 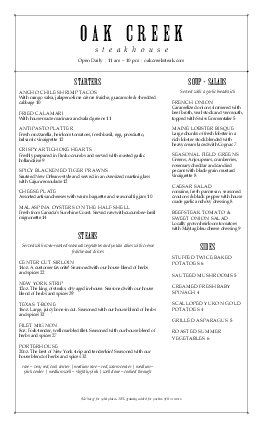 Upscale or casual cuisine will be at home on this western-themed menu, with a wide column for entrees and a narrow sidebar for salads, sides, and more. 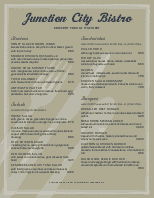 Edit the restaurant name or add your logo online using the Menu Editor.